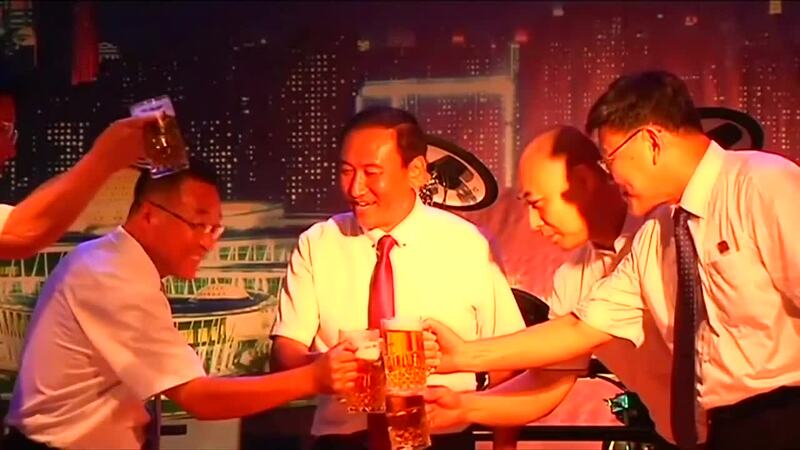 According toCCTV+, the festival will last 20 days and was organised to promote Pyongyang's home brewed Taedonggang beer. In 2008, a New York Timesarticle described the Taedonggang beer as a "full-bodied lager a little on the sweet side, with a slightly bitter aftertaste." The beer is currently available only in the North and is also distributed in limited quantities to China.